The opening of a brand new shopping destination in the U.S. would be news enough. But that's not the only reason the center just unveiled by Sunset Development Co. in San Ramon, Calif., is catching headlines. 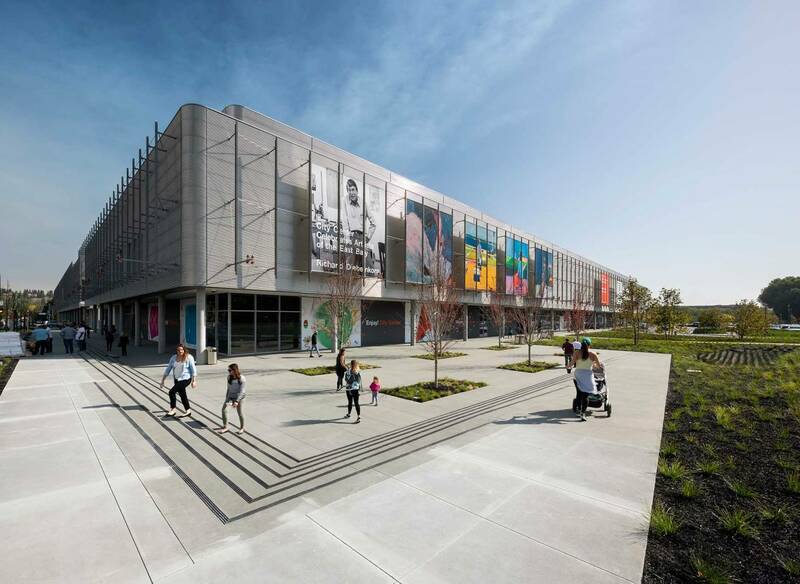 City Center Bishop Ranch, a 300-square-foot center containing 70 stores and restaurants, was designed by world-renowned architectural firm Renzo Piano Building Workshop, in collaboration with BAR Architects. The center is part of what officials in San Ramon, about 35 miles east of San Francisco, call their walking district. A pair of U-shaped, two-level glass and steel buildings frame a 1-acre plaza. Piano, the Pritzker Prize–winning Italian architect, has gained worldwide attention for such projects as the California Academy of Sciences in San Francisco; the new Whitney Museum in New York City; and The Shard, in London — Europe's tallest skyscraper. Much more than a place just to shop, City Center Bishop Ranch offers the community a gathering place. Photo: Sunset Development Co.
Sunset Development Co., a diversified real estate organization, has been developing in San Ramon, Calif., since Masud R. Mehran founded the company in 1951. The family purchased the 585-acre Bishop Ranch in 1978, when the population of San Ramon stood at around 20,000. Today there are about 75,000 people living there. Sunset Development Co. is now run by Mehran’s son, Alexander Mehran Sr., chairman and CEO, and grandson, Alexander Jr., president and COO. 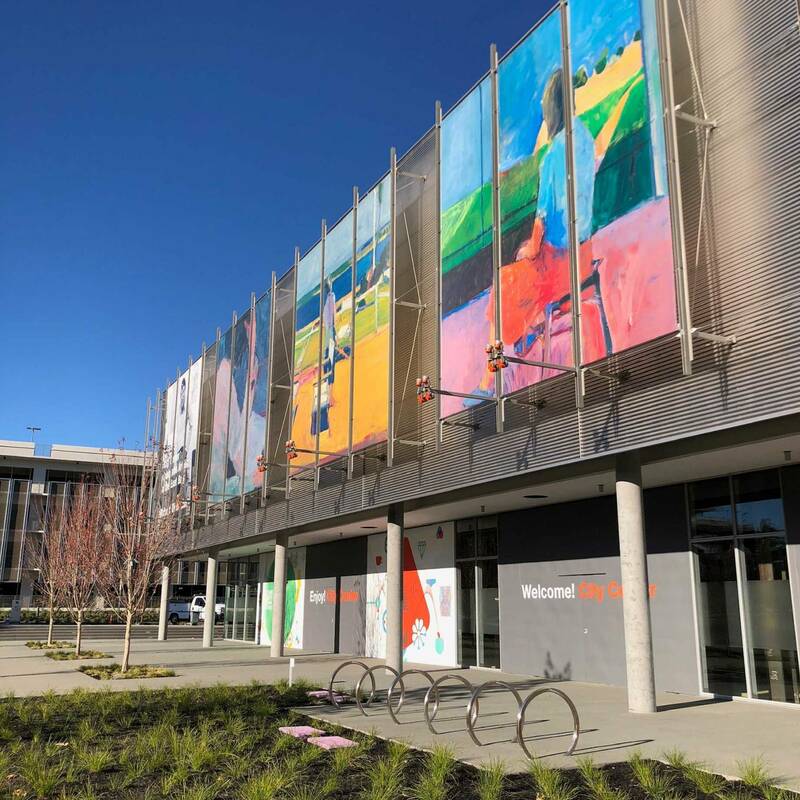 “The area had many beautiful buildings but there wasn’t a clear public footprint or public face [for Sunset Development],” explained Jeff Dodd, senior vice president of retail at Sunset Development. 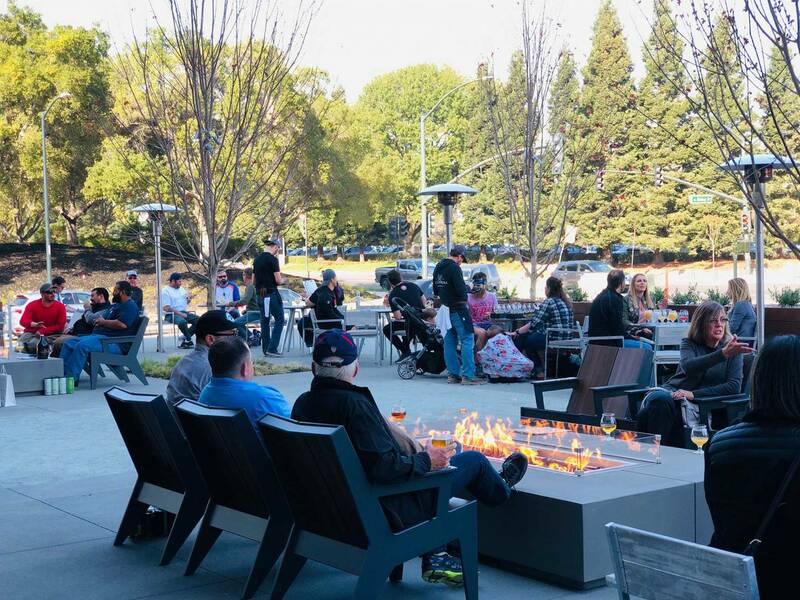 “The valley didn’t have the sort of public space that [Alexander Mehran Sr.] envisioned.” With City Center Bishop Ranch, Sunset Development created “a new kind of lifestyle destination in the Tri-Valley,” he added. Some color helps this facade stand out from the grey steel and glass. Photo: Sunset Development Co.
Just as Sunset Development thought outside of the box for architects, so it did for tenants, too. Its two largest are The Lot, a 10-screen premium cinema and dining destination, and Equinox San Ramon, a luxury personal fitness training and yoga center. While there are such national names as Anthropologie and Athleta, there are also unique stores such as M by Maggie Rizer — a high-fashion boutique owned by the supermodel and activist. It is also home to the second location for The Slanted Door, the Vietnamese-inspired eatery owned and operated by celebrated San Francisco restaurateur Charles Phan. As Dodd puts it, the line-up offers an answer to the question, “What are the layers of life that we can add to here?” The result is a beautifully designed space with a sense of continuity and place that draws people together by becoming an integrated part of the natural flow of their community, he explains.